Privileged user management refers to the management of user accounts on critical devices and applications. 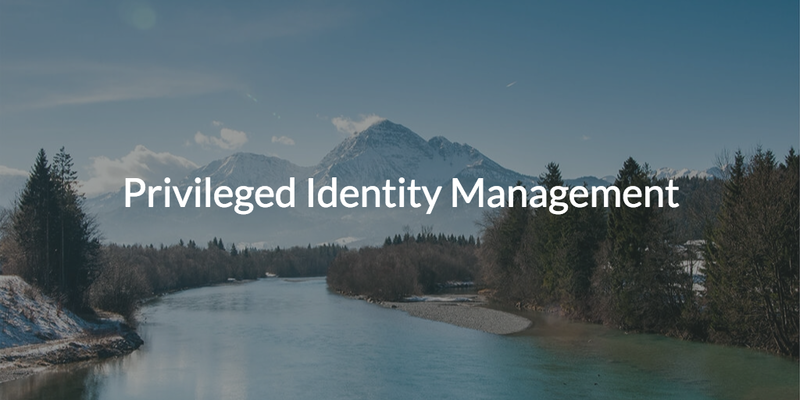 It is an important category in the identity and access management (IAM) field. Privileged users have access to more critical pieces of IT resources than general users do. As a result, this category is focused on more tightly controlling access to this group of critical IT resources. 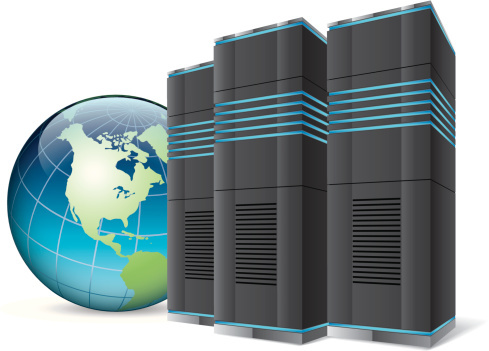 This can include managing user access to switches, routers, databases, and other critical servers. The challenge with traditional privileged user management solutions was that they couldn’t easily cut across protocols and support a variety of types of devices and applications. Core user directories didn’t have enough control and visibility over these critical assets, nor was there sufficient support for different infrastructure. Unfortunately for IT admins, the result was two solutions. The privileged identity management solutions generally lives separately from the core user directory, unintegrated and inefficient. JumpCloud’s Directory-as-a-Service® is aiming to build a complete directory service that combines the best of a user directory with control over privileged accounts. The difference between JumpCloud and previous solution is that JumpCloud’s core cloud-based directory is the central user store for all users. That cloud-based directory can then be connected to virtually any IT infrastructure devices or applications via a variety of protocols including LDAP, SAML, RADIUS, and others. At last, privileged users on critical infrastructure and servers can be centrally controlled. You don’t need two solutions to cover one problem! 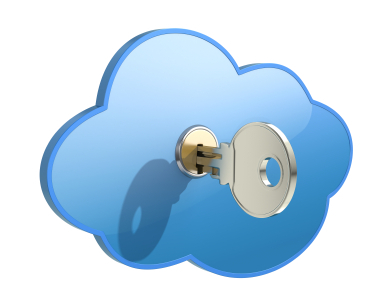 JumpCloud gives you the ability to provide temporary access to users. This enables users to effectively elevate their privileges to access a particular device and then their access is revoked. Through RADIUS integration, you can grant privileged users special access to network infrastructure such as switches and routers. Critical database applications can be connected to JumpCloud via LDAP. JumpCloud works with a wide variety of IT devices, applications, and network infrastructure gear and gives you centralized control over user access across the board. Privileged user management is a critical part of any organization’s access control strategy. Knowing who has access to the most important resources in your organization is key, as is controlling the ability to provision and deprovision that access as needed. If you are interested in integrating privileged account management with your core user directory, take a look at JumpCloud’s Directory-as-a-Service.